"Bi-sexual conscientious objector to be hanged" A novel based on actual and inspired events tells the story of Freddie Pargeter a would be World War Two conscientious objector. 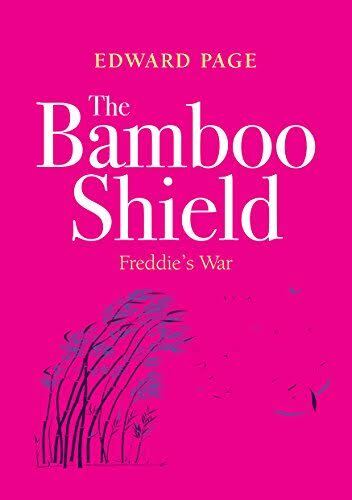 Freddie fails to convince the conscientious objectors tribunal and a subsequent court appeal for his stance for peace so goes on the run after receiving his call-up papers, so breaking the law. He encounters many characters during his every-changing errant flight. Lonely housewives, land army girls and an epoch-making experience with the the landed gentry. Also a transitory, but an unforgettable, encounter with a handsome male university student. After starting a business with others, he, under pressure from his business partners gives himself up to the police and is sentenced to prison. Later released from prison he is erroneously accused of murder and sentenced, by a very prejudiced jury, to hang.